1. 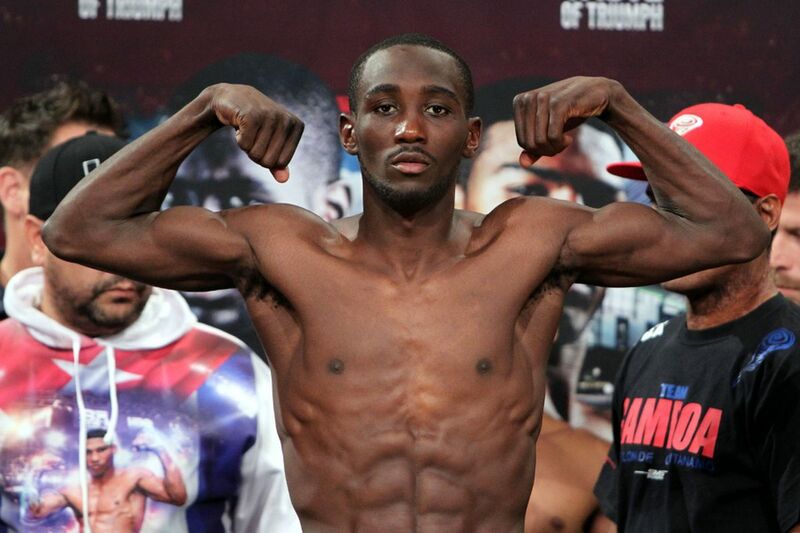 Terence Crawford 33 – 0 – 0 (24 KO’s) Junior Welterweight U.S.A.
8. Errol Spence Jr 24 – 0 – 0 (21 KO’s) Welterweight U.S.A. Throughout the history of Boxing, the man they call the “Money Fighter” has gotten away with murder, both inside and outside of the ring. The term “Money Fighter” can best be defined as, the fighter that is the main attraction in the sport at the moment. They fighter that grosses the most money because the fans adore him. one of the biggest examples of a money fighter getting away with things outside of the ring would probably be Mohamed Ali. Yes Ali did a lot of great things in his life, such as contributing to society with awareness about racial injustice and things of that sort. But Ali also did a lot of things that were questionable, but people loved him so it flew under the radar. Another example would be Mike Tyson. We all love “Iron Mike” but we also know that Mike has a very checkered past, and the second chances he got were endless. Why?? Simply because he made the sport of boxing a ton of money, and was one of the most exciting fighters to watch in the ring of all time. This decades money fighter will unfortunately be Canelo Alvarez. Putting aside Floyd Mayweather and Manny Pacquiao of course, because they are at the ends of their careers. Canelo Alvarez’s outside of the ring life was semmigly normal, until this year, when he got busted for Clenbuterol. Alvarez and Oscar de La Hoya insisted that the positive test was due to the problems of tainted meat in Mexico, which actually is a real problem. 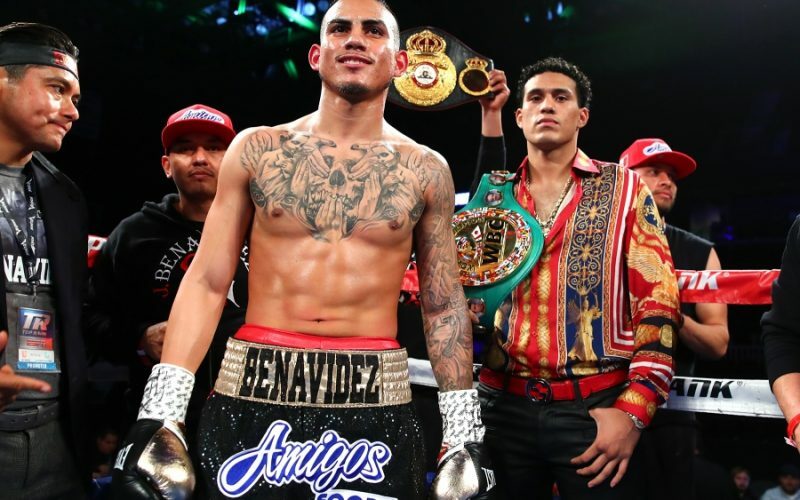 There have been several fighters from Mexico last year and this year that tested positive for the banned substance, but never a fighter of Canelo’s magnitude. Lets say that he unknowingly ingested the drug. How stupid is he for not training in America? He’s got the money to do it, and he’s got an A+ team around him. Did they really not realize this could happen? The answer is quite simple. He knew what he was doing, and he did knowingly take Clenbuterol. How could he not know? He also knew that the punishment for him would be a slap on the wrist, compared to other fighters not of his stature. For those who don’t know, Clenbuterol is a banned substance, that allows you to burn fat without losing any muscle mass, and it boosts your energy levels at the same time. It can also be used as a masking agent for other performance enhancing drug and steroids. It was a genius plan if you ask me. 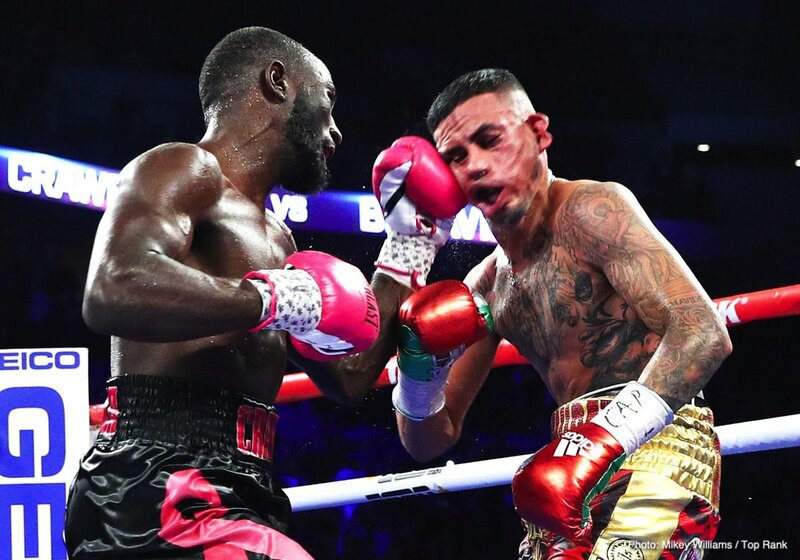 He got shredded, upped his energy, and had almost a year to prepare for his rematch against the aging Gennady Golovkin because of the 6 month suspension he had to serve for the positive test. There was no appeal!!! That should tell you everything you need to know on the matter. Everyone loves Canelo. Thats not an opinion, thats a fact. Because of this, he has also gotten away with murder in the ring. Canelo Alvarez is 50-1-2 (34 KO’s), but the fact of the matter is, his real record should be 47-4-3 (34 KO’s). Canelo fought to a draw with Austin Trout (got the win on paper), he was beaten by Erislandy Lara (got the win on paper), and he was beaten twice by Gennady Golovkin (got a draw and a win). For christ sake, when Canelo fought Mayweather, one judge scored it a draw. Mayweather won 10-11 rounds of that fight! Golovkin outlanded Canelo in both of their fights, and doesn’t have a win to show for it. So the 47 wins that Canelo actually does have, were against outclassed opposition. Every time he fights a top fighter, he losses or draws, but some how, some way, gets the win. Its a sad truth of boxing unfortunately. And it will continue to be a sad truth. But Canelo will keep on ticking, because he is a fan favorite, which makes a ton of money for the sport.